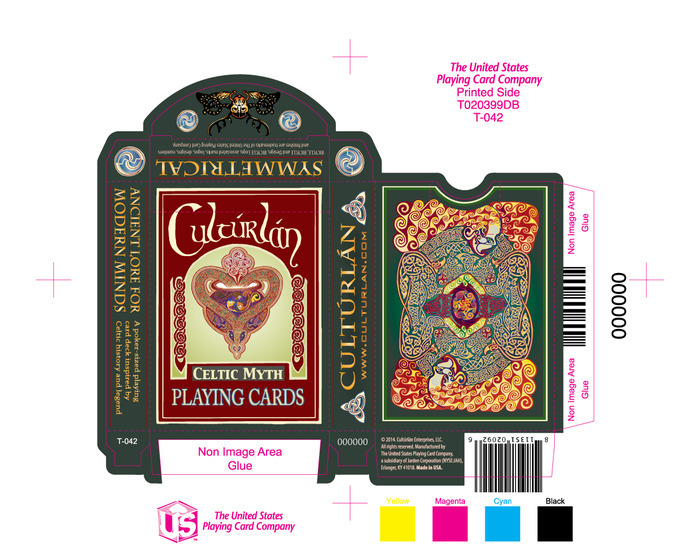 When I wrote about the Celtic decks by Culturlan some months ago, I mentioned they planned to launch a new campaign to fund a new symmetrical deck. 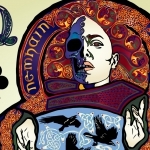 The campaign is here: Cultúrlán Celtic Myth. This deck comes to complete the series adding some new characters not depicted in the previous cards: those representing the more chaotic, and at times, destructive forces. 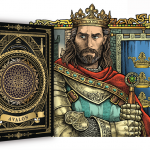 The original artwork has been made by the Medieval Studies Professor, James Acken, and it is completed so they just need the funds to make the deck real. 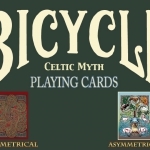 This will be the only deck in the series without the Bicycle brand., unless the funding goal reaches $12,500. If you missed the first two decks, you can get them also in this campaign as add-ons. 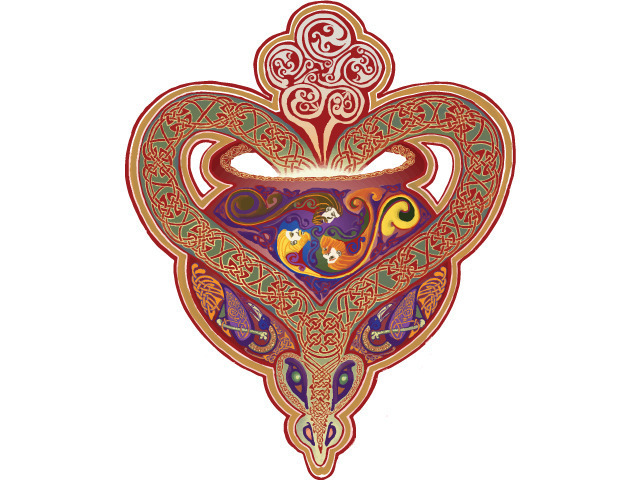 Get into the Celtic Myths and culture. Visit the project website and raise your pledge. You can also learn a lot about the Celtic legends. 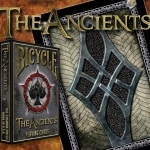 New deck: Bicycle “The Ancients”. Interesting design with Norse inspiration.